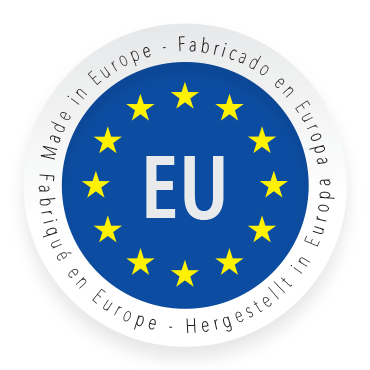 All our remotes and receivers are designed, developed and manufactured in Europe. 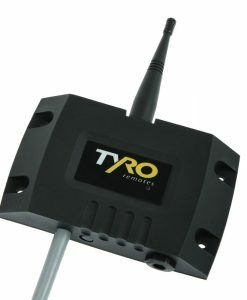 Tyro Auriga is a very reliable receiver for a wide range of applications. 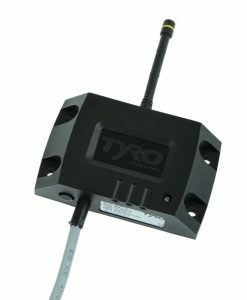 The standard version with 10 digital inputs can be expanded with modular PLCs specially designed by Tyro. 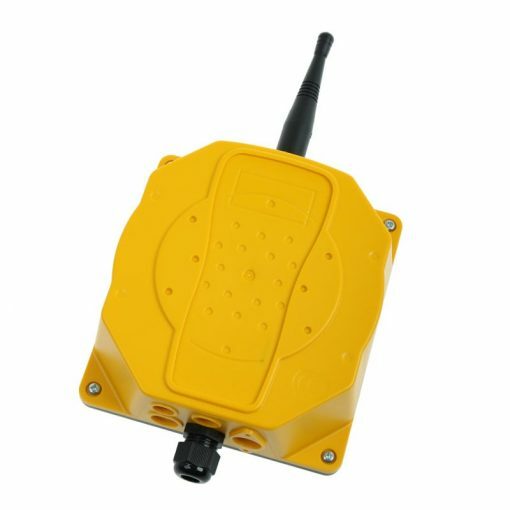 This makes the receiver very flexible for using in various applications. Digital and analog inputs and outputs, potential free contacts, an emergency stop button: everything is possible with the versatile Auriga. 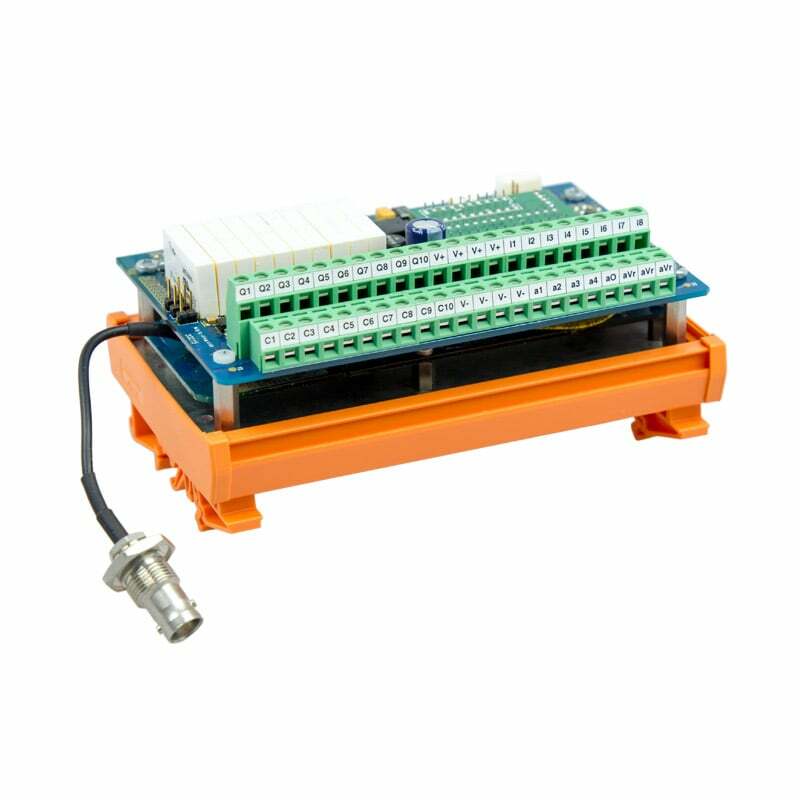 Tyro Auriga is the ideal receiver for complex applications in industry, but also in construction, agricultural sector, marine and mobile sector. 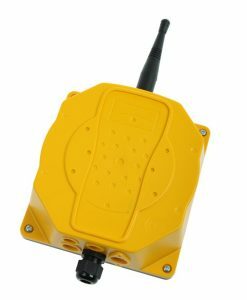 Auriga receiver has the E11 certificate which allows the remote control to be used on the public roads. 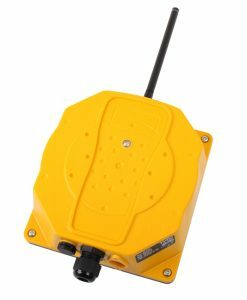 As a result of that Auriga is widely used by famous trailer builders for aligning and driving axles. 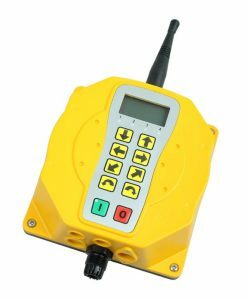 Not only that, it is also used to control winches and lifts in vehicle applications. 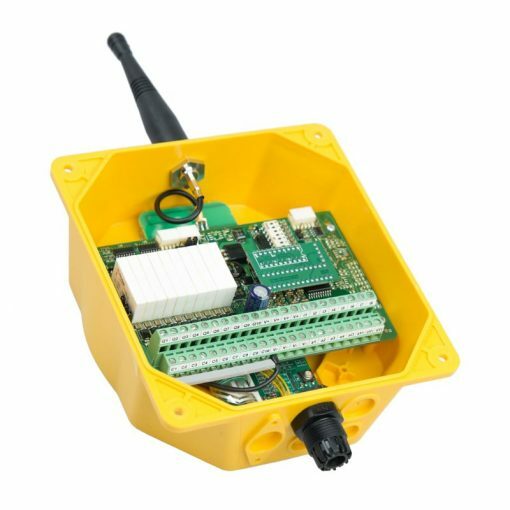 Auriga receiver can be optionally supplied with a keyboard and a backlit LCD display. Receive the Auriga product sheet directly through your email.